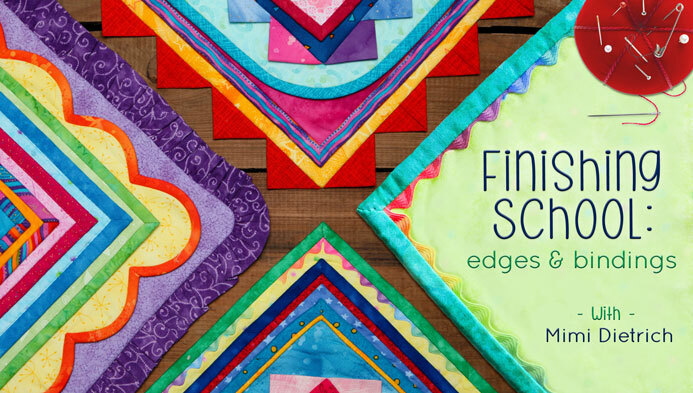 My third class I’m taking on Craftsy is called Finishing School: Edges and Binding. 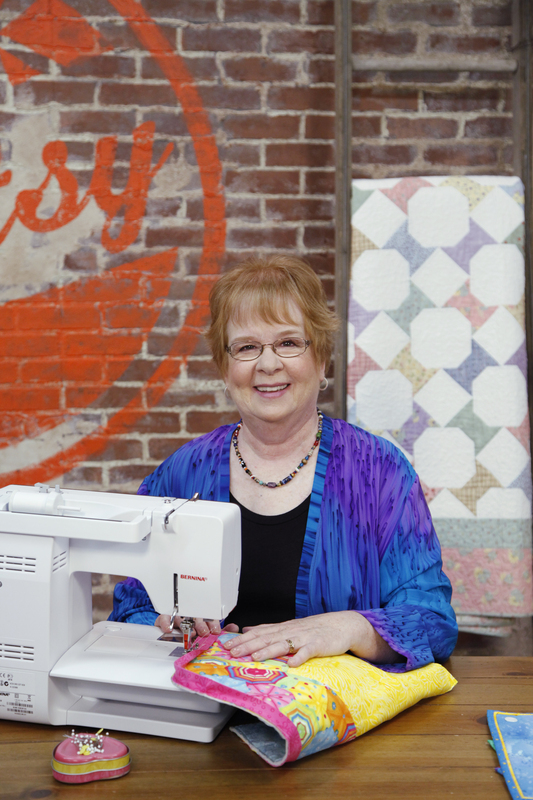 I could have used a class like this four years ago when I first started quilting. My first quilts had the most abominable binding and after that I found out about mitered corners. Then I searched the internet for anything I could find on how to make mitered corners and back then, there wasn’t much! How to bind with the backing. This is an awesome method, especially for beginners. I loved watching this part because I have never binded with the backing before but I always wanted to! How to make binding, attach it, make mitered corners (I can’t tell you how many YouTube videos I watched before I figured this out), how to connect the binding, and how to sew it on the backside. Basically you will learn how to bind a quilt from the beginning to the end, a HUGE resource for a beginner quilter! 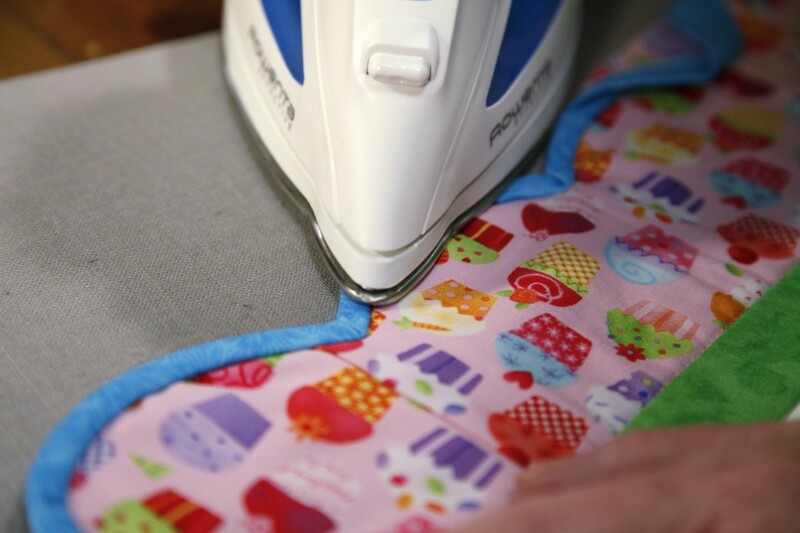 You will also learn way beyond basic bindings–how to add cording and piping, rick rack, prairie points, ruffles, curved corners, scalloped edges…you name it. Lots of options for binding! The last chapter is all bonus stuff–how to add little pockets and sleeves and labels. 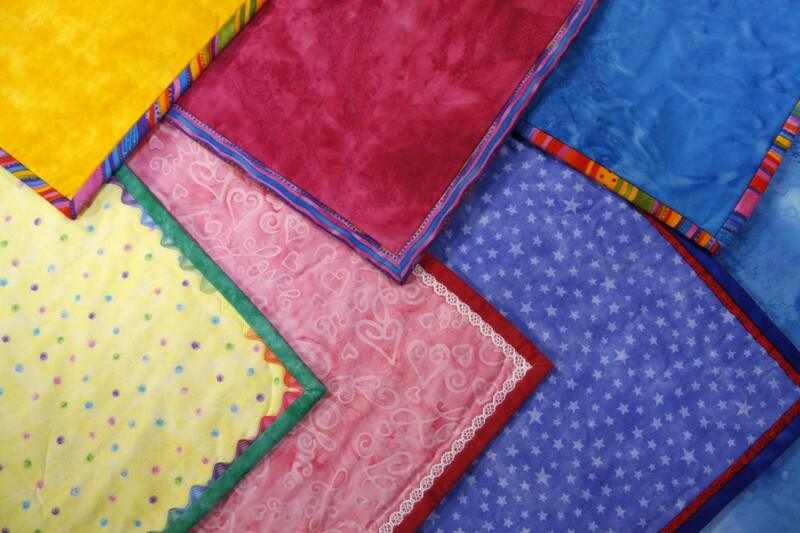 So much to learn about binding quilts! 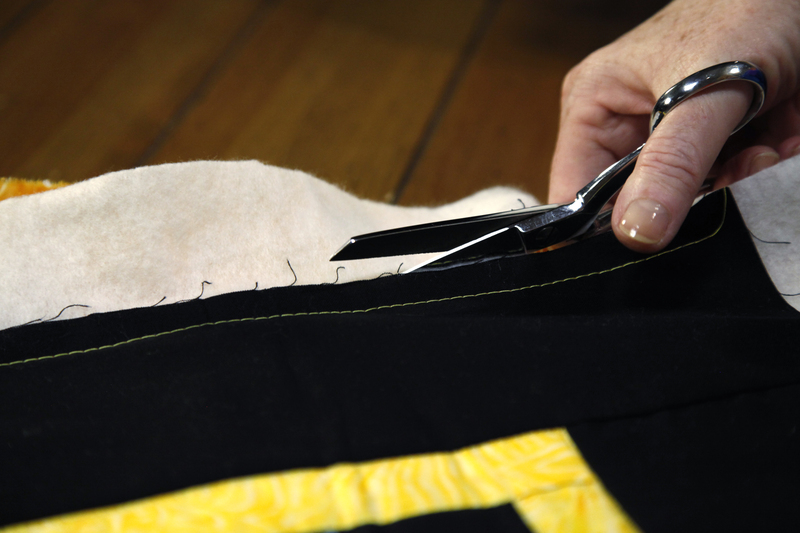 If you are looking to learn how to bind a quilt, this is hands down the class to take. And believe me, it is such a valuable resource to have a full class which explains everything clearly with videos and tutorials. I learned to bind by trial and error and watching lots of poorly made internet videos. I wish I had had a class like this. PLEASE take this class! You will learn so much, even if you already know how to bind a quilt. And this week only you can get the class for 50% off! This offer expires 9/16 at midnight MT so hurry! 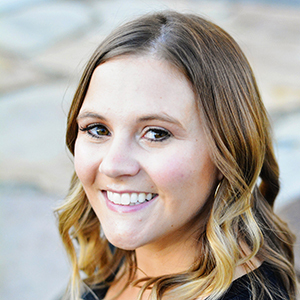 I’m excited to be working with Craftsy as a sponsor, all opinions are my own!